First, decide if an electronics refit is the right path for you. If your electronics are still working and you have a comfort level with them, then standing pat could be the best play. But if you think you may be missing out or would like to explore what’s available, follow these five steps to electronic enlightenment. 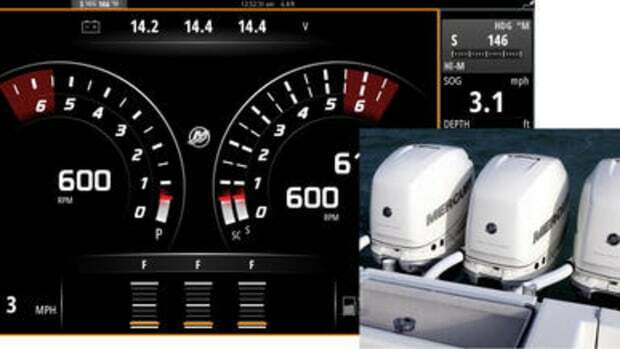 Perhaps you’ve owned your boat for a while now, and have gotten used to the way your helm works. 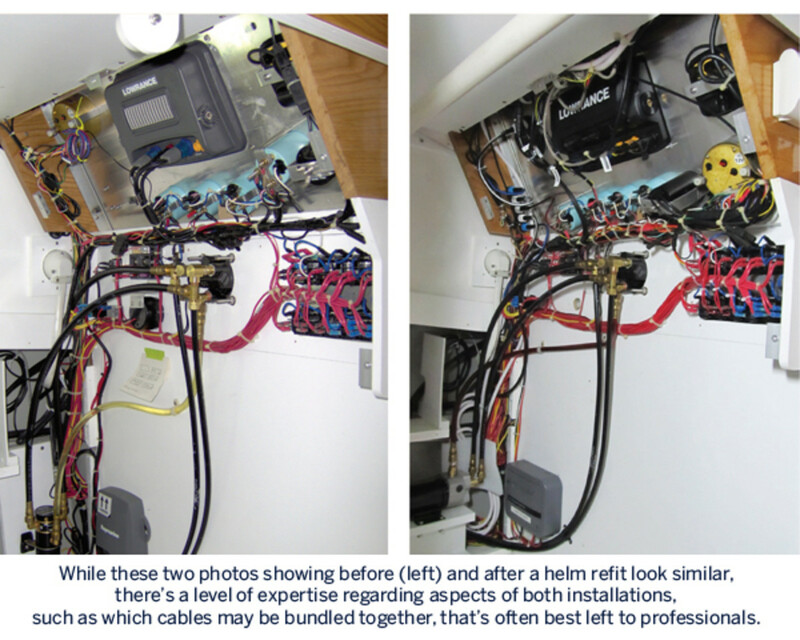 This applies whether you have ever done an electronics refit on your boat or not. 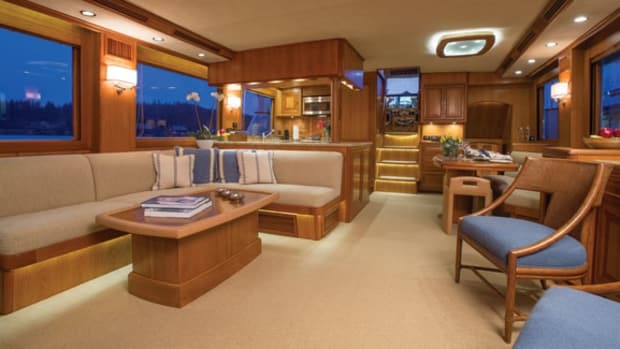 You may be missing out on some features that could enhance your on-the-water experience. Bottom line: If you can’t remember when you last refit your electronics (or if you haven’t considered it), you owe it to yourself to look at what’s new with the help of a professional electronics installer. Many boaters get the idea they’re going to see everything new at once and end up in a head-spinning situation where they don’t know which way is up. These experiences often happen at boat shows, where everything is flashing in your face and you’ve got to see it because it’s new new new. And that’s just one of several different brands that you’re seeing, all in one day. Or you may pay a visit to a big-box retail store that has a ton of equipment on display. Both places help your research, because they give you a sense of the immensity of choice out there. The downside: You’re not really getting all the facts at either one. Instead it may be a better experience to speak to an experienced dealer. “Our system designers ask lots of questions including, Who will be enjoying the vessel? 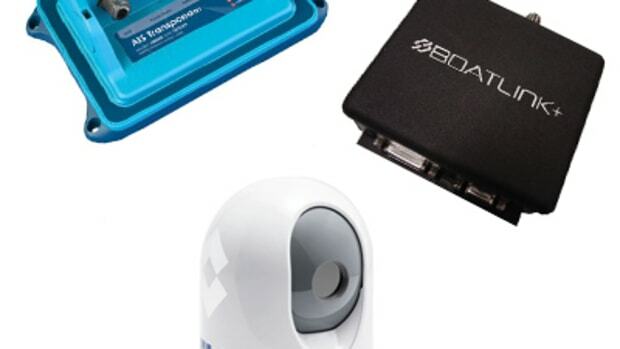 and What interests and hobbies are to be considered?” says Debbie Milbery, president of Concord Marine Electronics (www.concordelectronics.com). “The owner can spend countless hours researching or they can consult with a professional who has the experience and knowledge to help them sort through the endless options and keep them from making a costly mistake. We help owners pick equipment that is proven to meet expectations and safety levels.” Be forewarned: Where once upon a time, functionality was added component by component, today you may be looking at a full system refit. Talk to the installer about the system you have decided upon and get an estimate. Ask them to explain fully what their installation provides. “Obviously with today’s all-in-one MFDs you can pretty much do ­everything from one display,” Gorman says. 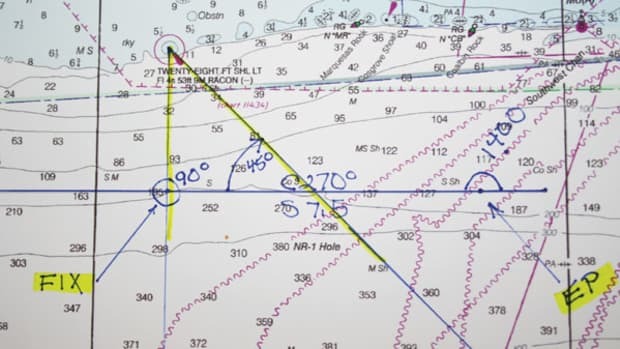 “Most of us can still remember the days of having a GPS, a radar, a sounder, a digital depth finder, and an actual autopilot control. Now, of course, all that can be done in one display. 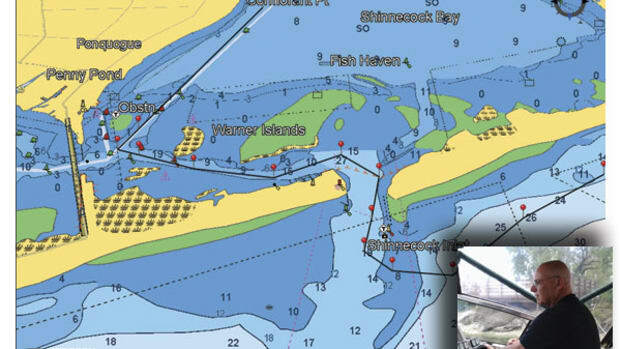 But this still requires configuring all these add-ons into that one MFD specific to the boating needs and goals of the customer. I find that if the right package is sold to them that fits their needs they have a good boating experience and they will continue to come back to me for future needs and services.” Some manufacturers encourage professional installations with extended warranties. If you decide to shop the estimate for the equipment and installation, make certain you’re comparing apples to apples—right down to the warranty. You want to see a certain pride in the work. 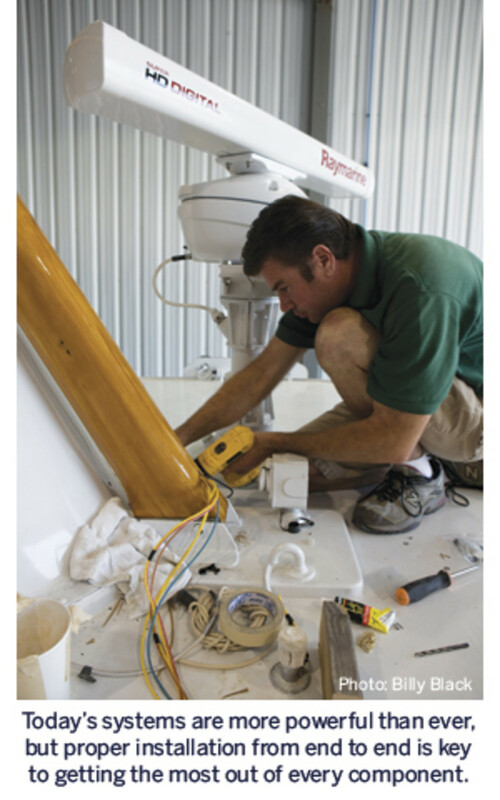 While price is always a factor, so is downtime during the boating season if problems arise later. 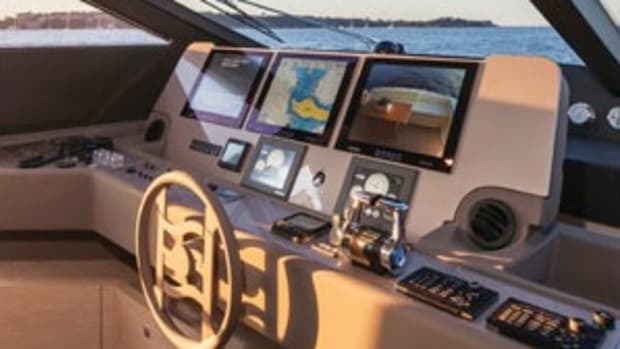 “If you’re price-shopping by the hour, I’ll tell you why my rate could be $125 an hour and the other guy could be $100 an hour,” says Michael Serdynski, owner of Marine Electronics Engineering, a dealer for Garmin and Raymarine and many other brands (www.go2mee.com). “But when my estimate says it will be done in two days and theirs says four days, you will see the difference. 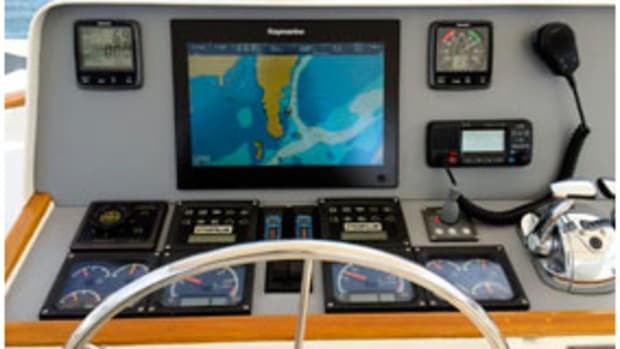 But the real difference is that my team is factory-trained and -certified, and I know my guys will make sure they get the job done right and on time.” Installers can be certified by electronics brands through factory training, and also through the National Marine Electronics Association (www.nmea.org). Each is good; both are best. 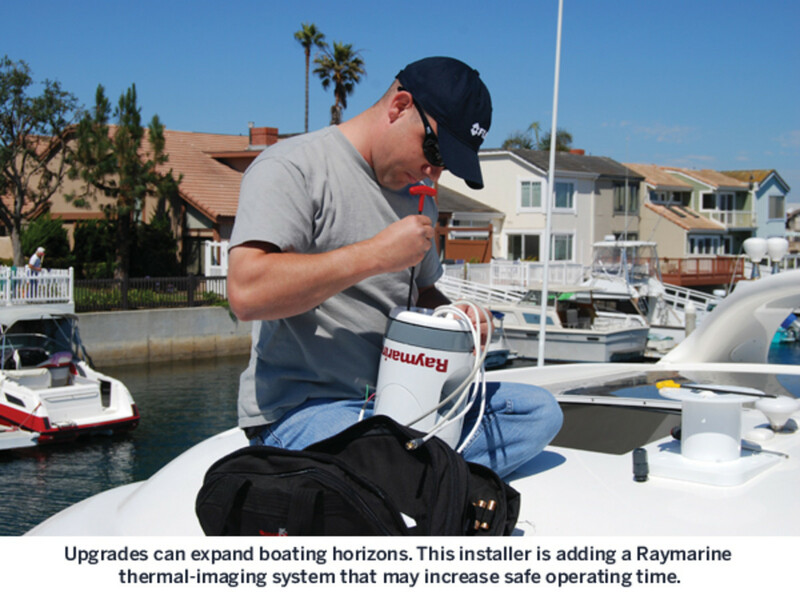 Your installer may come across as caring about your boat more than you do, but that’s okay. He just wants the installation to be completed to a standard where he isn’t getting a call on a Saturday—service calls are not good money for his firm. So he will not only look at the installation but he may also recommend upgrades to your whole electrical system. These systems have gotten more sensitive over the years, too, and good installers know the details. 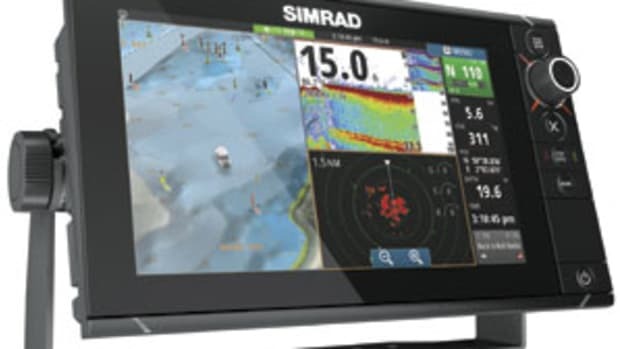 “If you bundle the wrong wires together you can actually add noise into the system,” says Eric Turnquist, service manager for the Americas for Navico, manufacturer of the Simrad, Lowrance, and B&G brands (www.navico.com). “Your good installers are going to know not only what wires they can bundle together, they’ll also know what gauge wire should be run for a particular application, how much load can be put on any terminal, what size fuse or what size breaker has to be there. All these things are not just nice to have, they’re essential. It’s just not a place to cut corners.” See if you can get a schematic diagram of the installation: Sometimes available for an added fee, it can be invaluable for trouble-shooting in remote locations. If you’re middle-aged or just not particularly tech savvy, bring along a young person (sons and daughters, or a niece or nephew who will be looking to do some boating are good choices) to go through the training with you. Generally they pick it up quickly and can be your onboard help desk. “The time to learn your radar is on a beautiful sunny warm day, when you don’t have to worry about it and you have a cool drink in your hands,” Turnquist says. “It’s not when you’re out there in the fog and you can’t see anything and you’re hoping not to get run over by the tanker you can hear blowing his horn.” Take the time to build your trust in it in fair conditions. Make sure your software is kept up to date, still another way a good installer can help. Take notes when you get trained on the system, and sign up for notfication for updates. Installers will know how often the software is updated and also will be able to fill you in on what your machine needs to keep things operating smoothly. In the competitive market right now, software updates often mean new, added features and enhancements to existing functions—for free. You don’t want to miss out on that. After all, it will keep your system running smoothly. Just what any enlightened boater would want. 1. Don’t presume it’s easy to install it yourself. 2. Don’t expect good reputable installers to stand behind products they didn’t install. If you bought it from Walmart and you and your uncle put it in, a dealer will deal with it, but it will cost you. 3. Don’t rush the work.